Grapes were gently crushed, and lots fermented separately on the skins for an average of seven days. During this time, a twice-daily pump over regime infused the fermenting juice with flavor, soft tannins and color. The wine was pressed from the skins into 60% French and 40% American oak, with 92% new barrels. 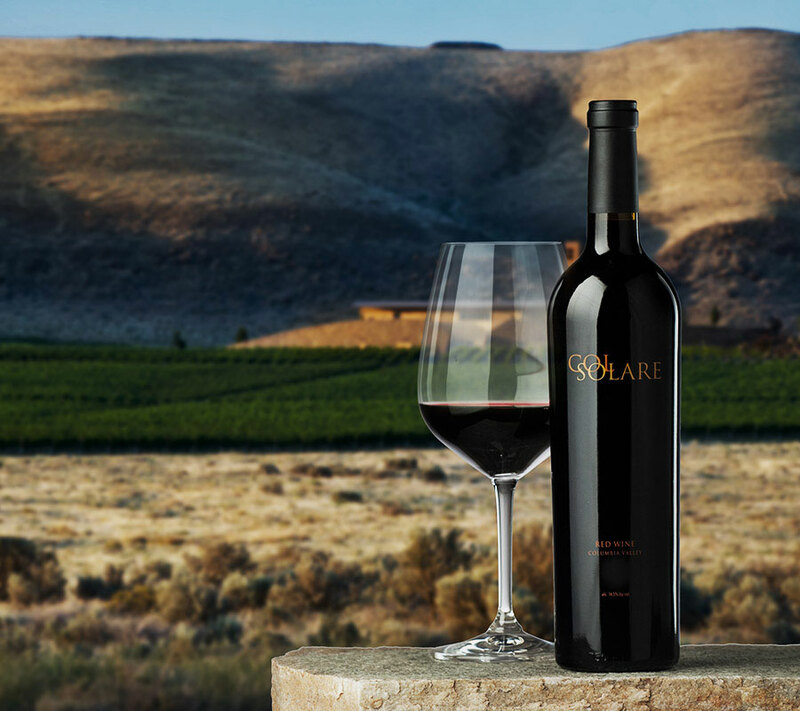 Racking occurred during the 26-months of aging, and winemakers Doug Gore and Renzo Cotarella tasted through the best wine lots to create the final blend of Cabernet Sauvignon, Merlot and Syrah. Egg white fining occurred just before bottling.